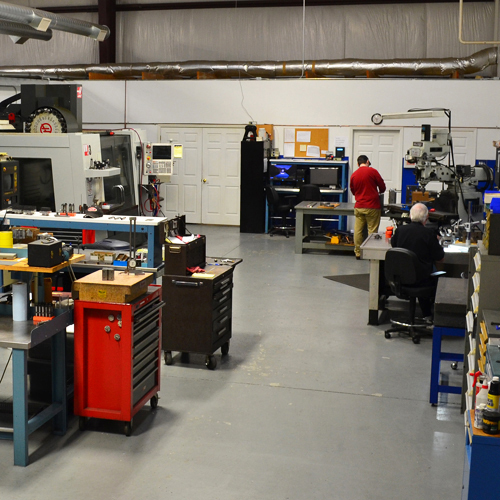 HAVE YOUR MOLD BUILT IN THE USA! 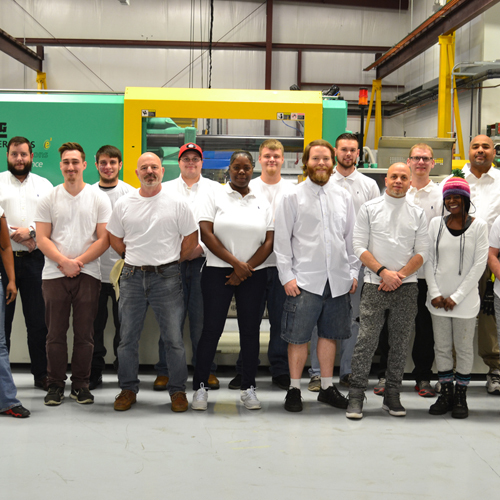 In 2017, Accurate Plastics offered Injection Molding Lead Processor, Michael Campanale, the opportunity to attend RJG injection molding training. 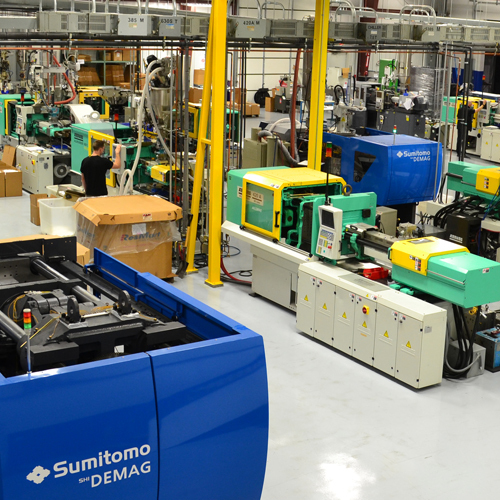 Sumitomo (SHI) Demag is a worldwide group of companies dedicated to helping plastics processors compete more effectively in a global market. 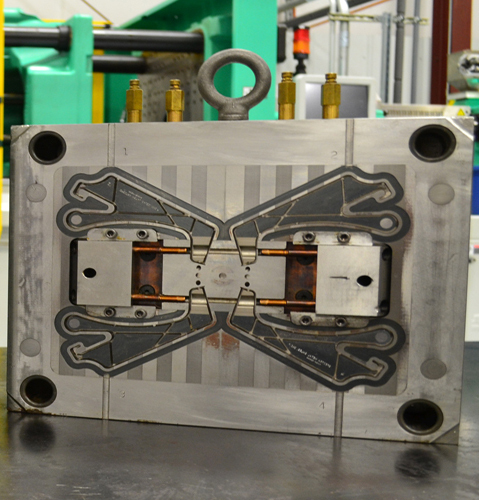 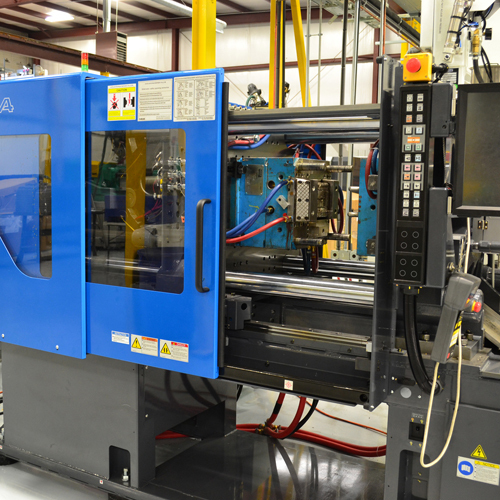 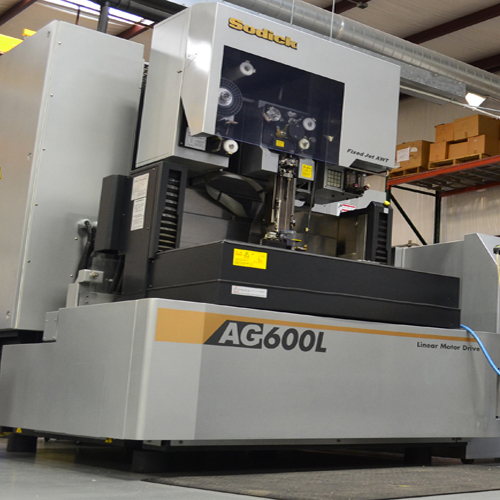 Whether your molding operation is down the street or half way around the world or both, we have the equipment, engineering expertise and local support to meet your injection molding machinery requirements.